Original Gladon XL Peel N' Place Pool Cove keeps its shape and is quick and easy to install – just peel the adhesive backing and install the cove to the inside circumference of your pool wall. 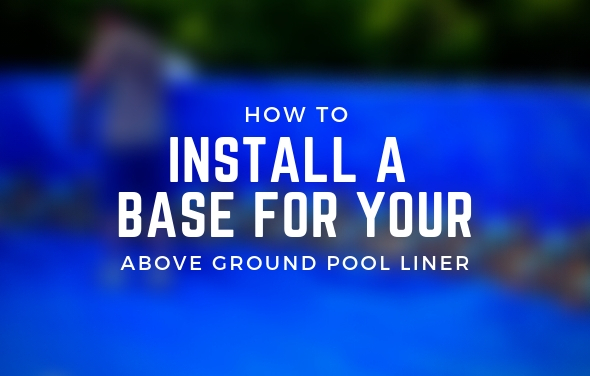 A cove is a vital part of your pool and will keep the weight of the water in the pool and will stop the liner from ballooning out under the bottom of the pool wall. 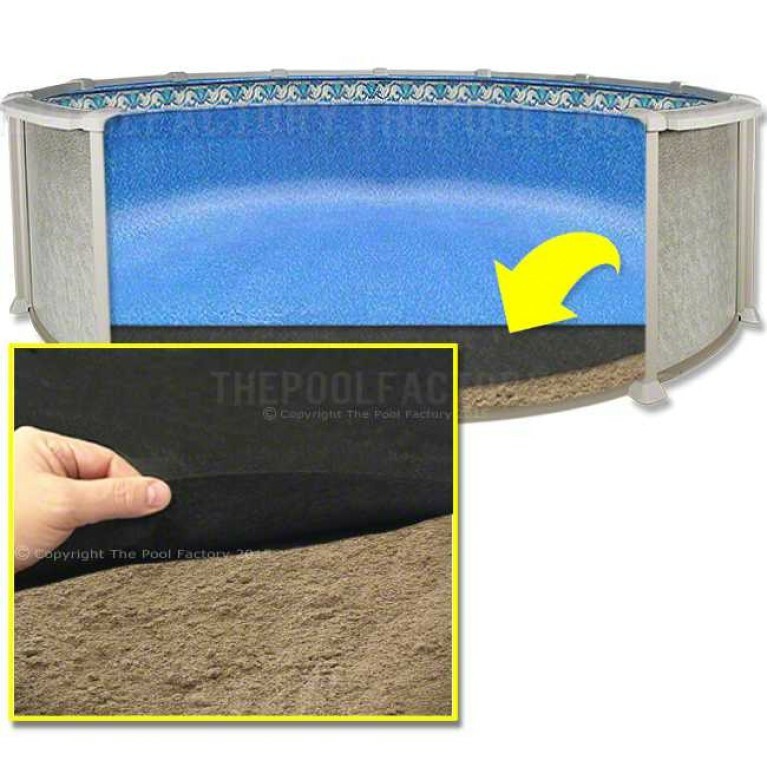 Pool coves were previously made by using sand to hand form a gently curved pool wall. 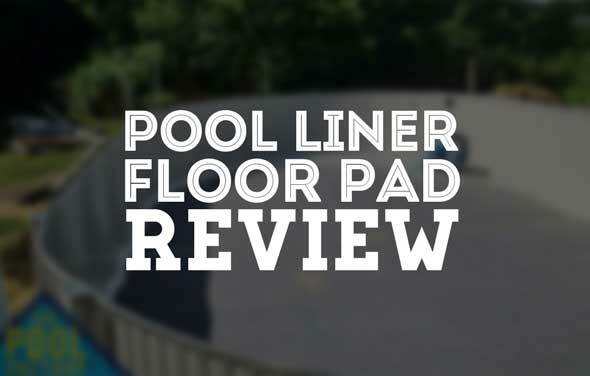 Peel and Place Pool Cove is made of chemically neutral foam which helps fight corrosion and prevents excessive stretching and premature wearing to your liner adding years to the life of your new liner. All other brands of pool cove are inferior and do NOT have the density and other properties needed to perform properly under the weight of all the water in a swimming pool. 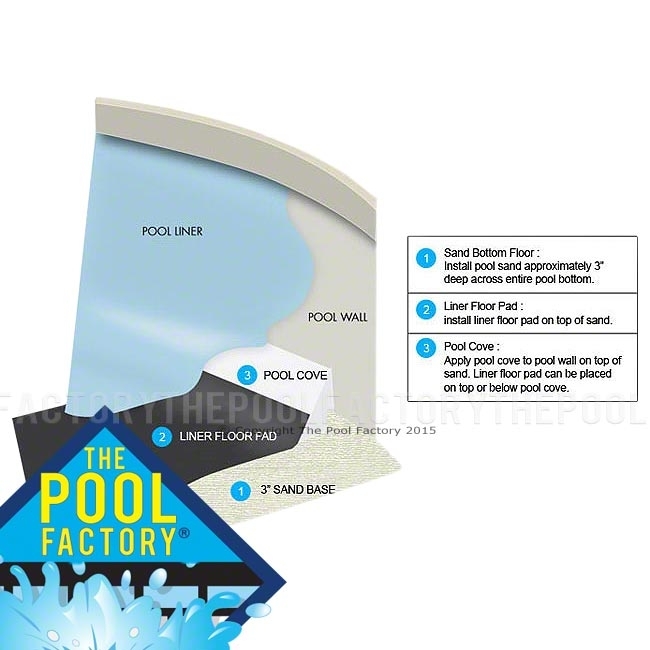 Poor quality pool cove compresses and collapses which can lead to catastrophic liner failures and other problems. 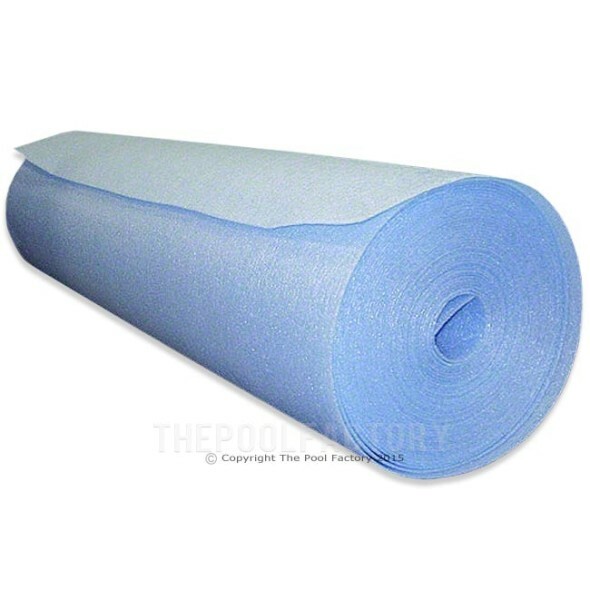 Buy only Original Gladon XL Peel N' Place Pool Cove for your above ground swimming pool. 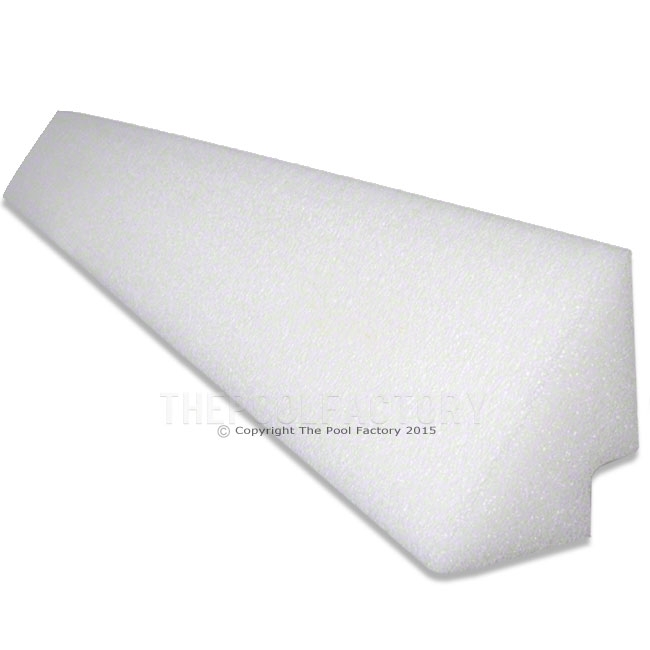 The Gladon Company is based out of Oak Creek, Wisconsin and has been providing high quality products in the swimming pool industry since 1971. 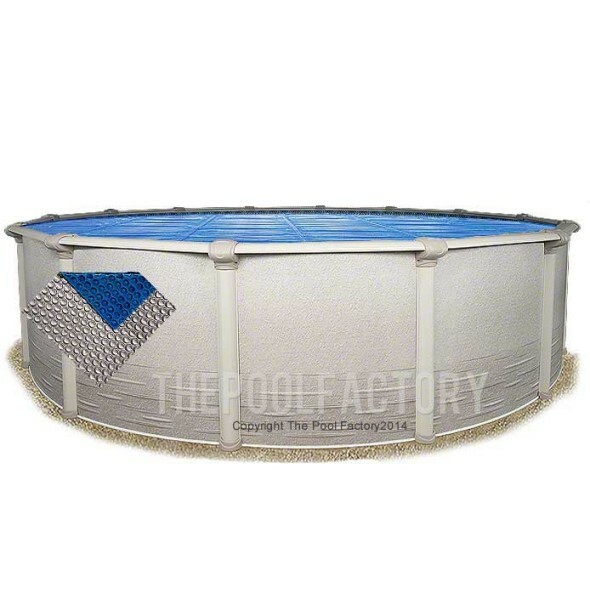 They are the inventors of the original swimming pool cove. 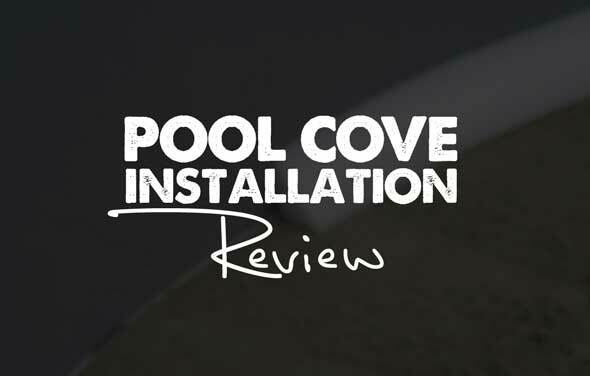 The swimming pool cove is product that is often imitated, but it has never been equaled. 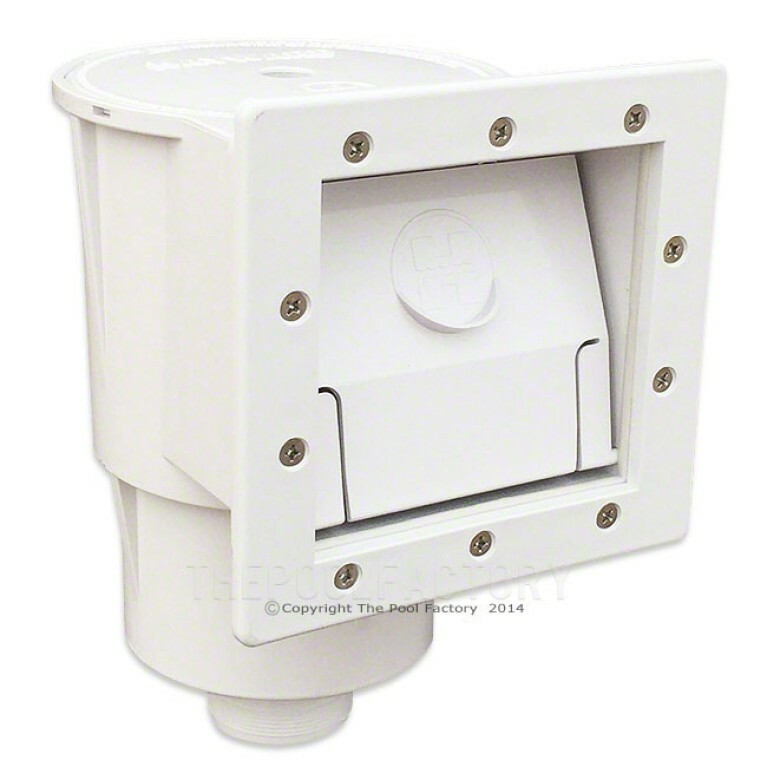 The organization offers additional innovative and creative products designed to make swimming pools look and feel better. 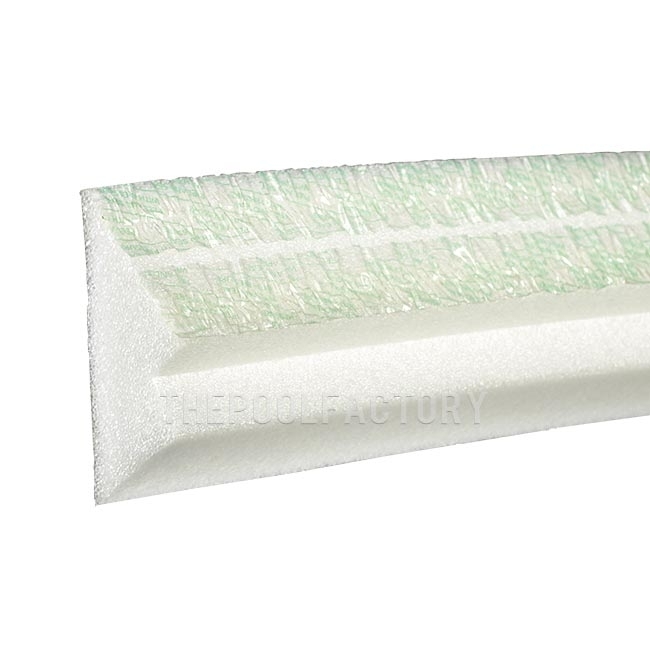 When you try a Gladon pool product, you can feel confident that you bought a quality product that is built to last.